This year’s IPL is special in many ways. 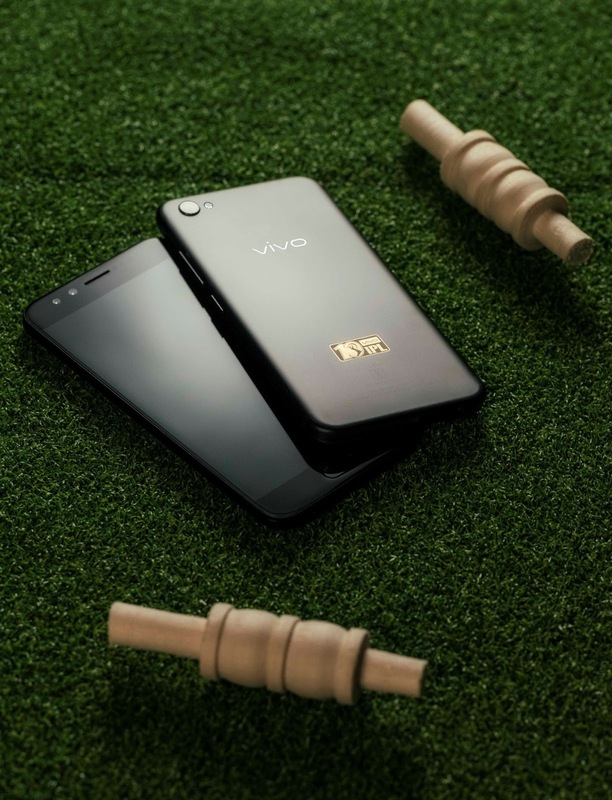 One, it is the 10 years of IPL, and second, Vivo, the title sponsor of IPL, has just launched a Matte black V5Plus limited edition phone. The phone is a gift for the crazy but faithful IPL followers. The black beauty was launched recently by Soha Ali Khan during a glamorous event. The phone sports VIVOIPL logo engraved at the back in golden colour. IPL has always surprised us and this year Vivo has surprised everyone by launching a phone which is not only exciting but classy in appearance. The phone is to mark the remarkable ten years of Indian Premiere League which is not only followed in India but has its fans all around the Globe. The limited edition V5 Plus smartphone is a gift for IPL fans and a way to offer IPL followers not just a phone but an experience they can cherish for a lifetime. 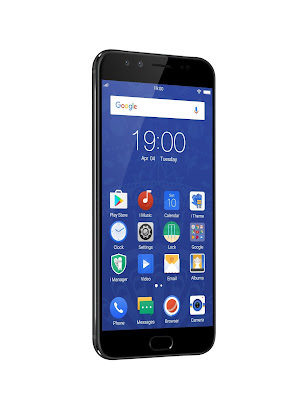 Vivo has launched a premium smartphone with classy and stylish looks and has raised the level of competition. The USP of the phone is front 20MP and 8MP dual cameras which help in freezing those moments to be cherished in the time to come. The complete black colour with the golden engraving of Vivo IPL on the back makes it a must have device. Being a Selfie phone a major concern is of battery backup but the 3055 MAH battery which makes this phone better than others; act as the last nail in the coffin when it comes to competition and price to feature comparison. 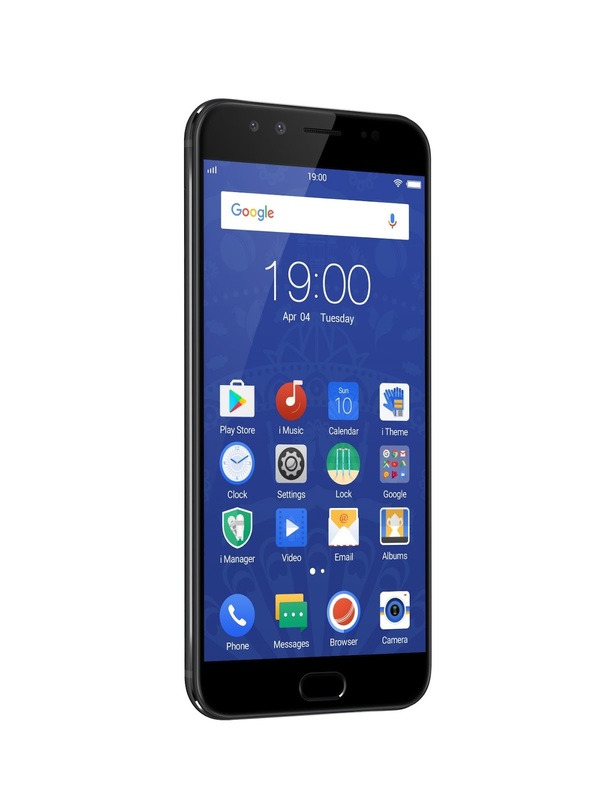 At Rs.25990/- only, one gets 625 Octa-Core CPU from Qualcomm Snapdragon for multitasking and playing games with ease, 5.5 FHD display, 4GB RAM and 64 GB ROM. Vivo has come out with a phone that opens a window of exclusive experience to the IPL crazy fans. Vivo growth is quite remarkable since 2014, the result of faith shown by Indian customers. With presence in around 400 cities in almost 22 States, Vivo has not only become a top brand in India but among the top 10 brands in the world. The Matte black V5Plus limited edition phone is available for its buyers through Flipkart, VIVO exclusive centres, Croma, Vijay Sales and many other outlets starting from 10th April 2017. IPL, indeed this year has become special not only for IPL fans but for Vivo customers also.